The magnificent sapphire, in its dark and captivating depth, is known as a symbol of wisdom, sincerity and royalty. 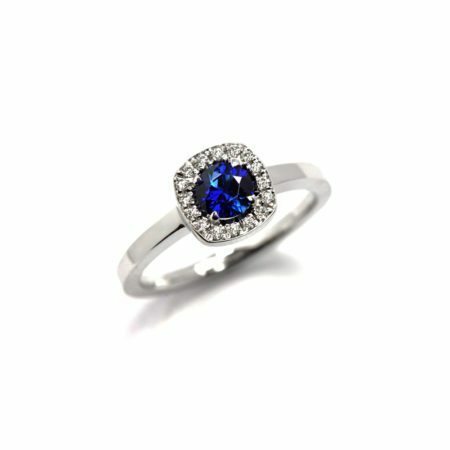 While a diamond may be a girl's best friend, a sapphire represents a woman who knows her power and worth. Knows as the September birthstone, but the mysterious sapphire can be worn by any woman. 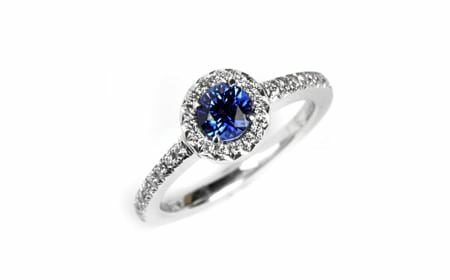 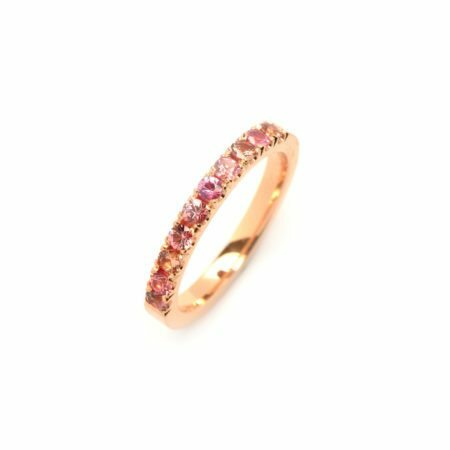 Whether you're looking for a unique precious stone engagement ring or a gift for that special someone, stand out in our range of handmade sapphire rings in a range of original ring designs.